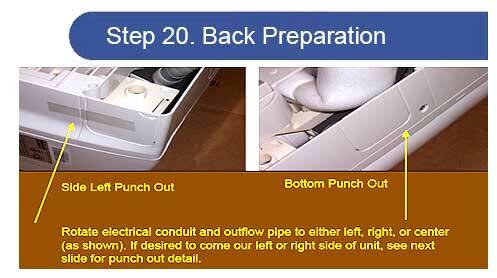 Also, remember no matter how good of a install kit the manufacturer provides, these steps are a must for a successful split AC installation. 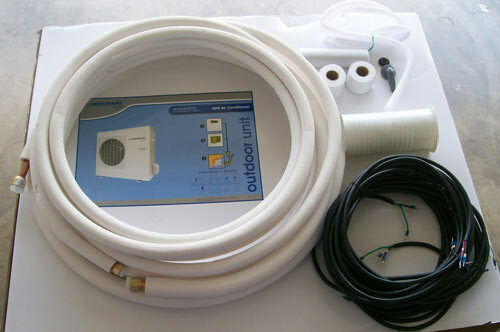 Some company's selling split AC will make you believe their installation kit is quick connect, which means you do not have to have a AC company to install it. But that is not true. 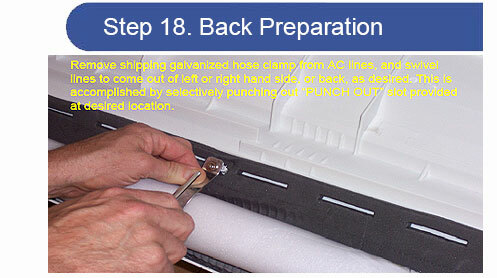 Our install kits are quick connect too, but any thing can go wrong during the shipment or the parts in the package. 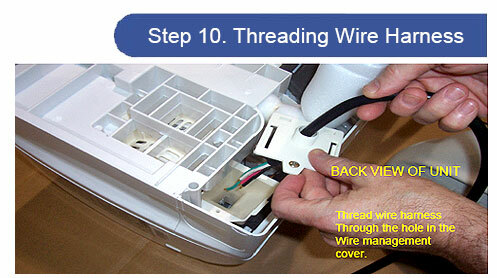 For example the copper lines may have a small hole from manufacturing defect. 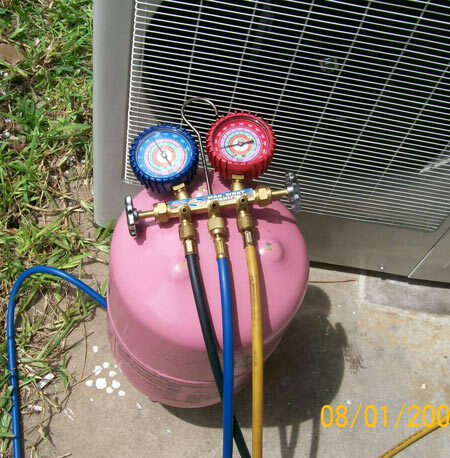 So for example if the lines are not tested for leaks, the refrigerant will leak slowly after installation and within 1-2 months your AC will stop working and you will end up paying $700 or more to have more refrigerant added. 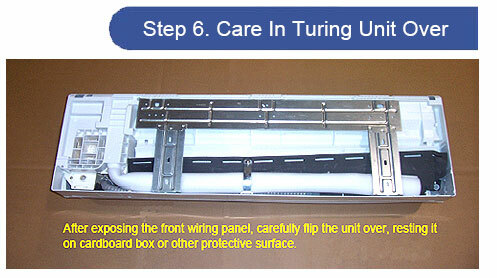 So it is worth having it installed the right way to begin with. 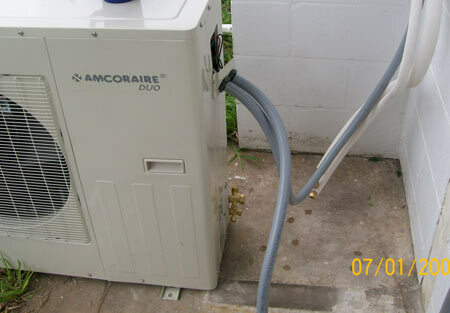 Your local AC company can charge you on a hourly basis and above mentioned process should not take more than 1-2 hours. 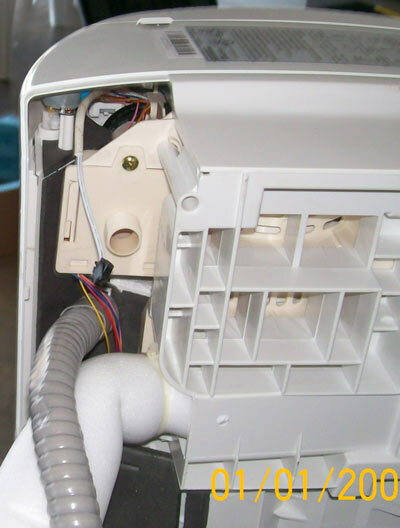 But if they install the whole unit from scratch to finish, number of hours can vary depending upon each individual situation. 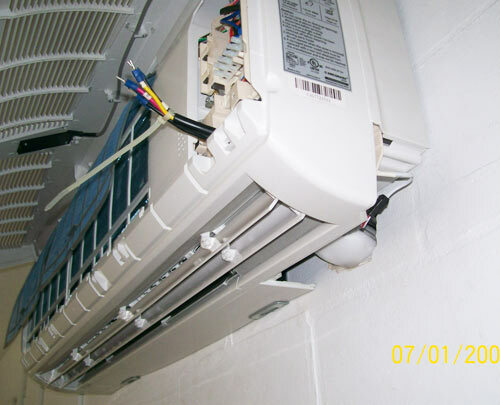 This process will not only ensure you have a working split AC for a long time, but at the same time you will have an energy efficient AC that saves you electricity bills as well. 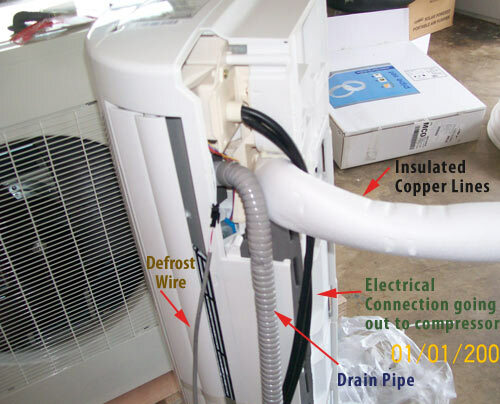 BELOW IS THE SIMPLE PROCEDURE TO INSTALL A MINI SPLIT AC AND THE MANUFACTURER RECOMMENDS TO HAVE IT INSTALLED BY A HVAC PROFESSIONAL. Absolutely. 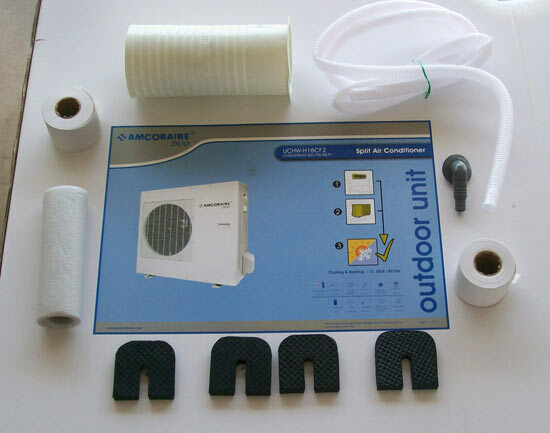 The Amcoraire DUO can be easily installed anywhere. 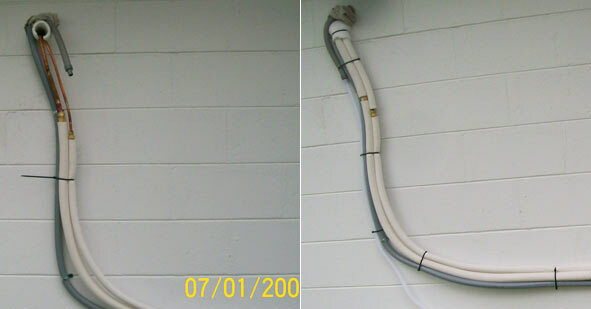 In all cases, the drain pipe is pitched to the outside. 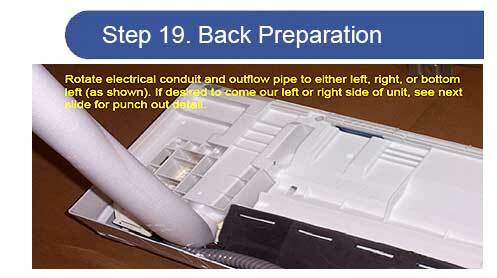 In some cases, a condensate pump may be required. You still have FIVE year compressor Warranty and 3 Years on ALL PARTS. 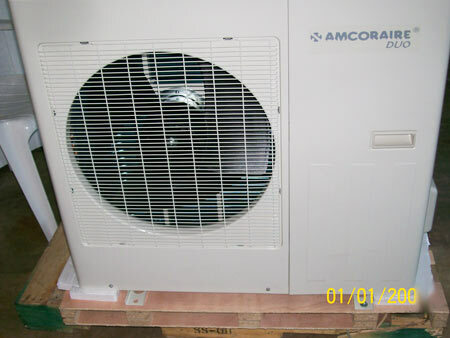 All Amcoraire air DUO conditioning units can be serviced and repaired by any professional air conditioning company. 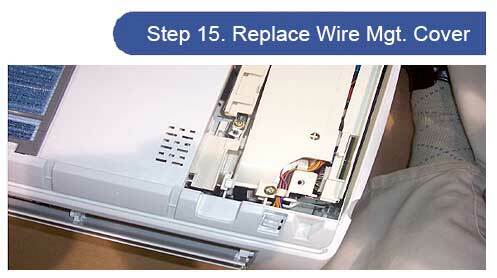 Most likely you won't need any servicing if properly installed. We have one of the best "Toshiba Compressor" in our mini splits compared to any "B" grade compressors which some company's sell. 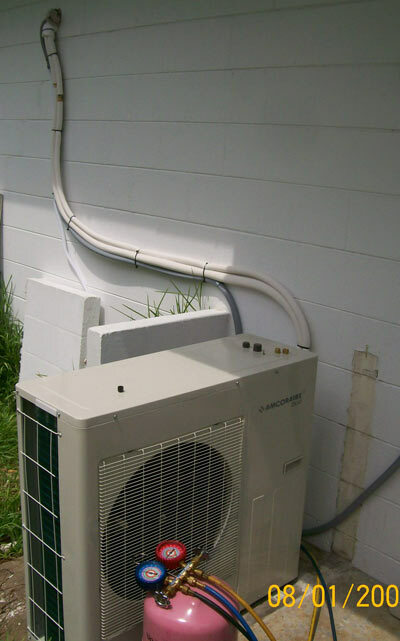 ALL SPLIT CONDENSERS ARE 100% WEATHERPROOF. RAIN, SUN AND SNOW WON'T BOTHER. 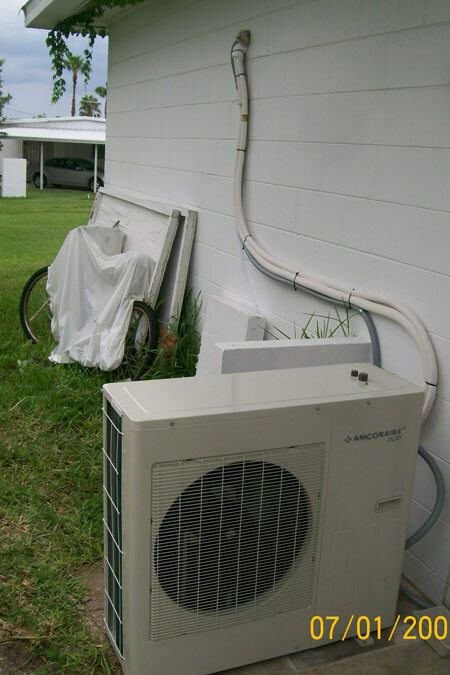 SHOULD THE CONDENSER BE ON A FLAT SURFACE OUTSIDE? IS IT FINE EVEN IF IT IS ON THE GRASS? 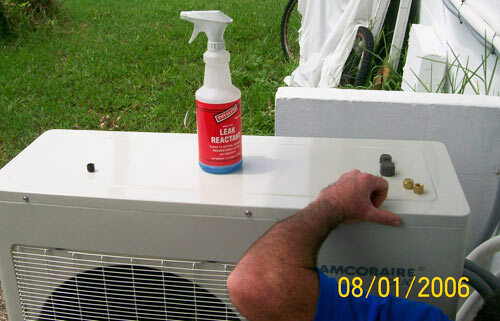 IT IS ALWAYS RECOMMENDED FOR THE CONDENSER TO BE ON A PATIO BLOCK OR BRICK TO RAISE IT A FEW INCHES BUT IT IS WATERPROOF. 2. 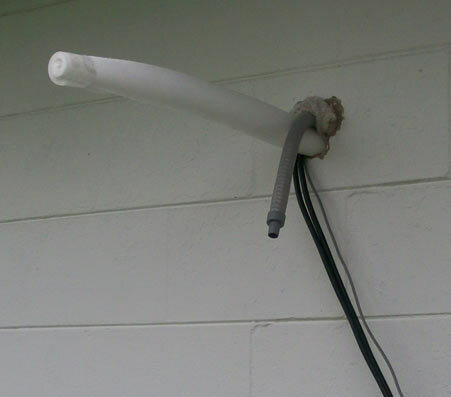 What kind of pipe extentions or what quality do I need? Either solder silver the new copper lines on or flair with a coupling. 3. Where will I get this quality from? home depot? YES, Home depot or any plumbing supply store. IF YOU HAVE NO CHOICE AND WANT TO MOUNT IT LOWER EFFICINECY WILL BE LOW AND MAY NOT COOL WELL. COLD AIR FALLS AND WARM AIR RISES. So higher the indoor unit, better it will cool the room. 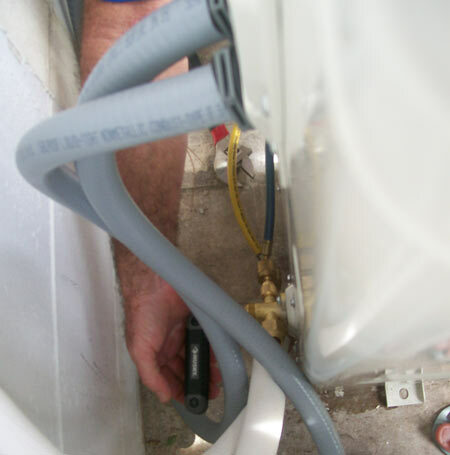 condensate pump and pump it anywhere you want to. 20 FEET MAX IS OK. YOU MAY BE ABLE TO GO BEYOND 25' DEPENDING UPON THE BRAND AND THE PRODUCT QUALITY YOU BUY. SOME BRANDS ALLOW AS MUCH AS 50 FT OF ELEVATION. WHEREAS SOM BRANDS ONLY CAN GO AS FAR AS UPTO 25 FT.
Below is just an illustration of one model, with different pictures, it should not be considered as a complete installation guide. 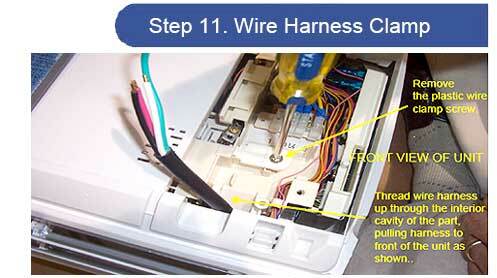 Locate the wire with black connector from inside the indoor unit, this is where one end of your defrost wire will be connected. 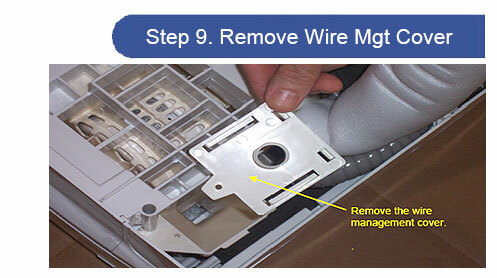 The defrost wire is the grey wire that comes in the package and is shown connected on the right. The other grey tube is your drain pipe coming out of the indoor unit. The white insulation has copper tubings inside. One more look at everything. 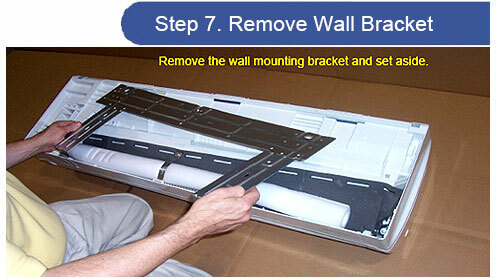 Once the prep work is done, you can install the indoor unit wall bracket on the wall. 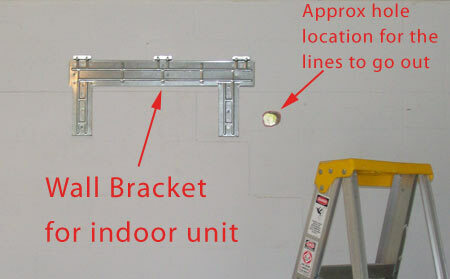 In this case we chose to go out from the right for the connections, so we made a 3 inch hole in the wall as shown in the pciture. You can make this hole on the left also if you would like. As you can see the indoor unit is installed on the wall. 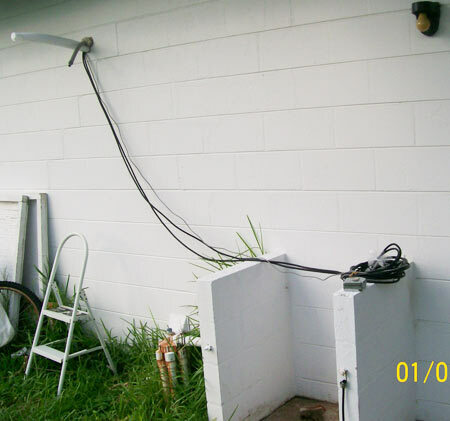 The lineset with insulation, defrost wire, electrical wires and drain pipe are all smoothly pushed out through the hole (shown above). 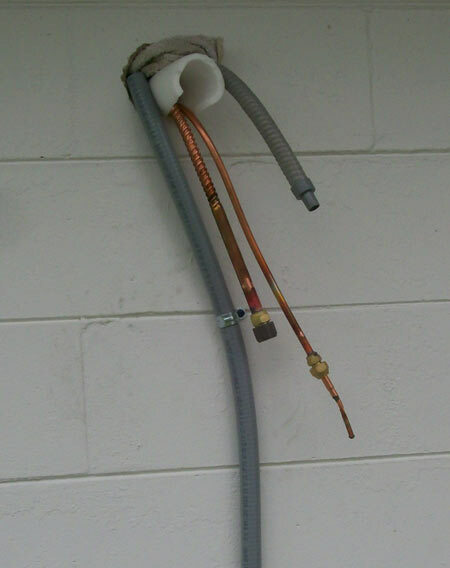 Please remember the indoor unit should be installed horizontally in such a way that the water can easily drain out through the pipe using gravity. 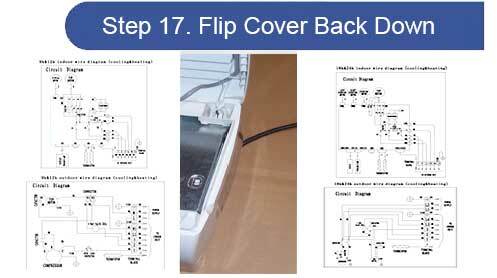 We have seen people install it without using the level guide, resulting in tilted installation which finally will result in water leak in house. This is the outside view, showing everything as per above. This is where the compressor will be placed, since we had an existing concrete pad already. 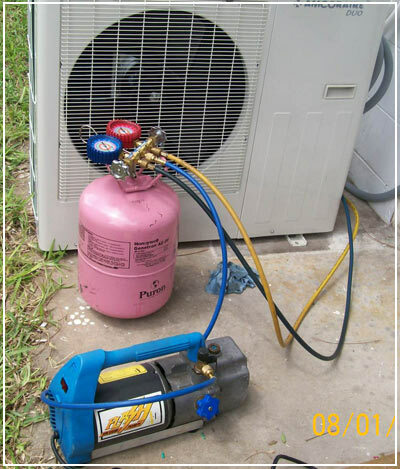 You can go as far as you want with your compressor (50 ft to 100 ft depending upon the model you buy) You can install the compressor on the roof also if you would like. We opened the insulation a bit to expose the copper lines to make the connections. 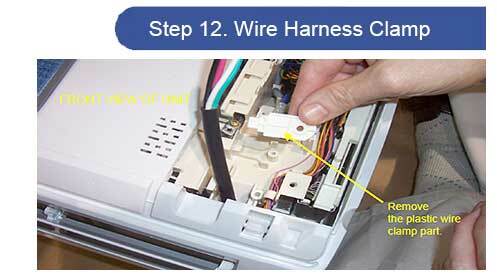 This shows how the final connection was made and tied together. Finally compressor was placed in its position. 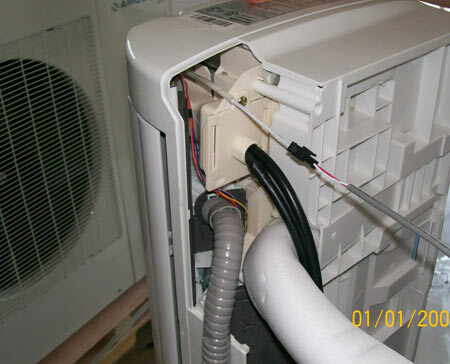 At this point the electrician finished his job by connecting the compressor to the circuit breaker and connecting the electrical wire coming from inside unit to the compressor. If your compressor will be closer than this, it is important to remember that lineset should be minimum 10 ft long to avoid any damage to the compressor. We have seen people place compressor right behind the indoor unit (outside) and then cut the lines to about 7 ft only, resulting in compressor issues. 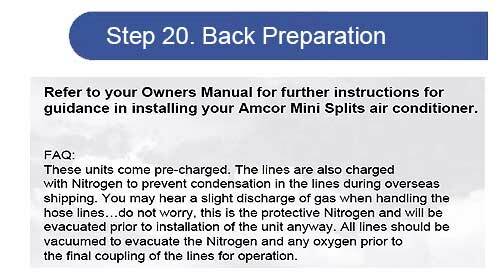 In short you can keep the compressor close to indoor unit, but you can roll the line set to make it longer than 10 ft minimum. 2. Vaccumming the lines, to make sure NO moisture is left in the copper tubings. 3. 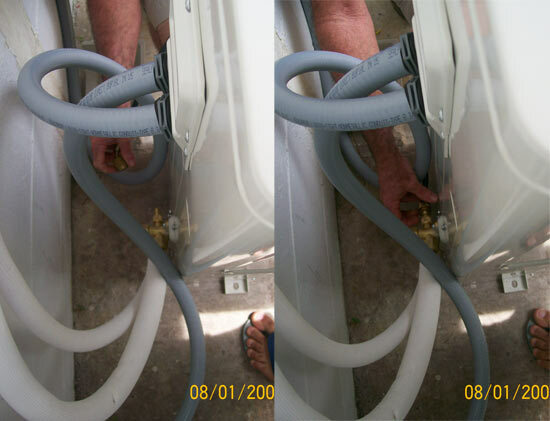 Checking for the leaks, to ensure the refrigerant won't leak out in case the copper lines had leaks. 4. Finally he will release the refrigerant and make final tests. At this point, he is connecting the adapter to connect his tools. Connections made to finally do the above tests. This is the liquid he sprayed on the lines to make sure there were no leaks. 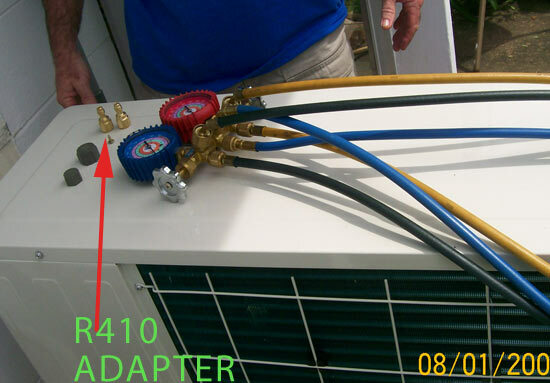 Once done, the HVAC contractor can disconnect his tools and use the bolt to secure the compressor to the concrete pad and place rubber pads underneath to avoid vibration. This will be your final layout. You can cover the copper line with anything to give it a final touch. See some examples below. 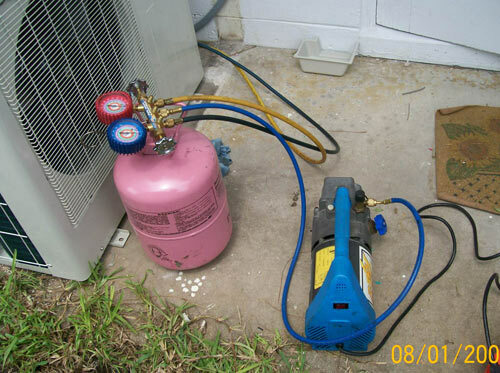 Various examples of installed compressor. On the roof, on concrete pads, on wall bracket below the window, on the ground. 1.YMGI : This brand is very popular mainly for quality products and good tech support in place and their prices are cheaper than most. Their product quality is excellent with good feedback from customers and their promotional prices are unbeatable. 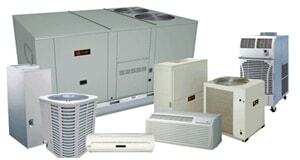 Their single zones 9000 btu, 12000 btu and 18000 btu qualify for federal tax credits (see details). Some of their dual and tri zones can run on different modes unlike other brands. 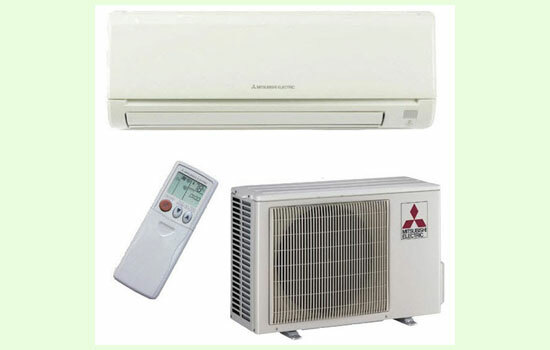 For example, if you buy a dual zone from this brand, one indoor unit can run on a AC mode and other can run on a heat mode at the same time. 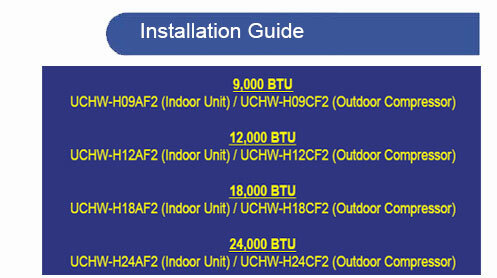 Whereas with other brands both the indoor units are supposed to be either on AC or heat mode. 2.LG: Again LG is a big name brand. Excellent product. Comes with ART COOL and MIRROR PANELS that you cannot find in any other brand. LG products are seen a lot in european countries. LG has both standard and Inverter type units with high SEER ratings. Their dual zones and tri zone are only one of the few in the industry that qualifies for federal tax credits. 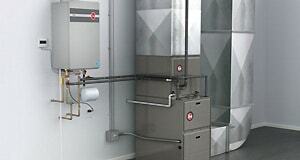 They have quality single zones that are standard, but they do have INVERTER units as well with high SEER product. 3.Shinco: Shinco split air conditioners are equipped with a state of the art inverter compressor & heat pump. 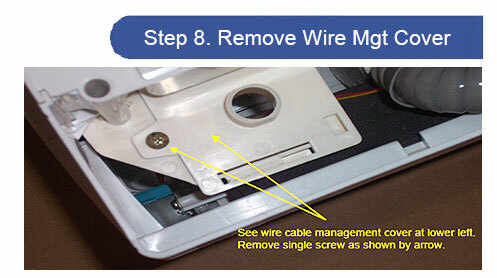 Most 2010 models are also ENERGY STAR certified therefore are eligible for tax credits. 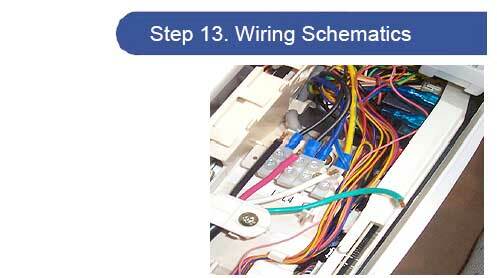 Each unit also comes with a installation kit. Shinco units a perfect balance of power and efficiency at an extreme low price! 4.Friedrich: One of the top brands in the Industry. Excellent product. 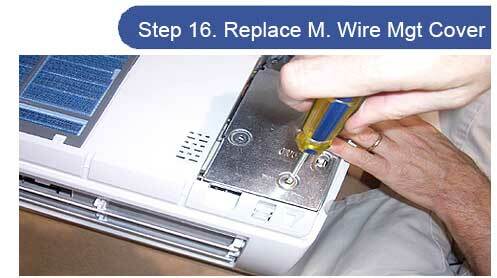 Great tech support offered to our existing customers, no complaints whatsoever with this brand. 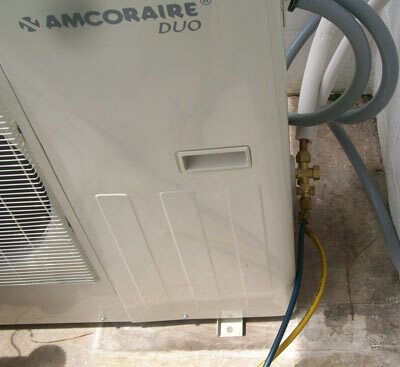 This brand offers high SEER products with inverter technology like YMGI does. 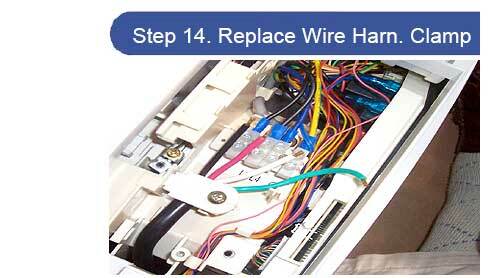 5.Haier: Haier products are very reliable. They have great cuistomer support in place. Their prices are low but they do not come iwth complete install kits as YMGI. But you can always buy that from your installer or Home Depot for just $200.